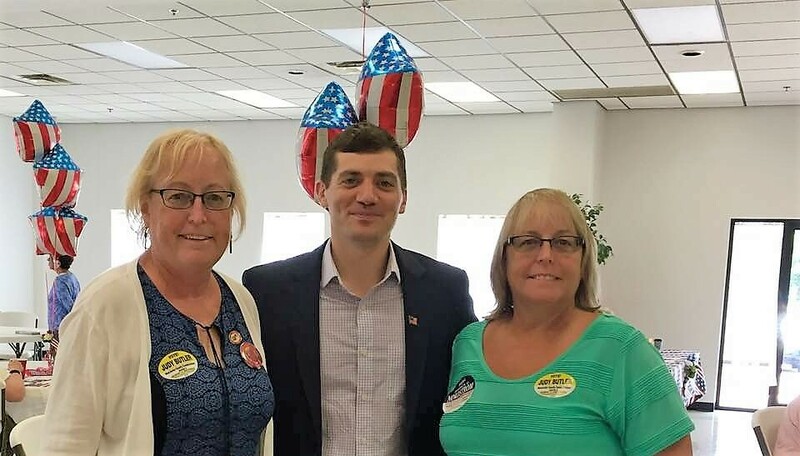 Worcester County MD Democrats – We believe there should be no barriers to the opportunities of achieving a better life and that all Americans should have access to a sustainable livelihood, a sound education and a healthy environment. When more people vote, Democrats win. 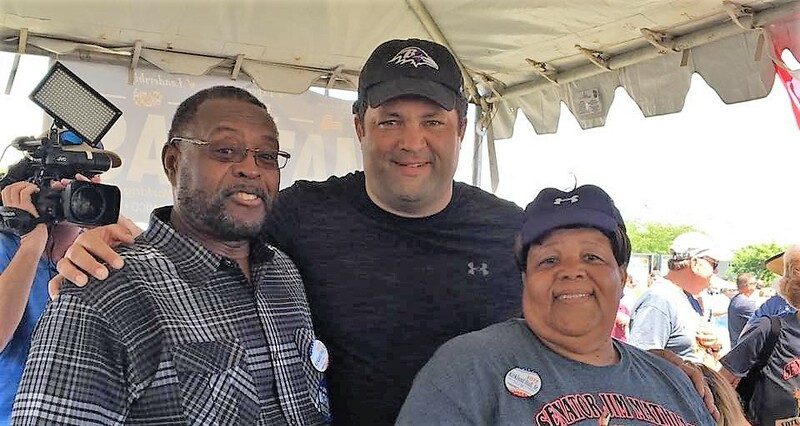 Together, we can bring the Blue Wave to the Eastern Shore! 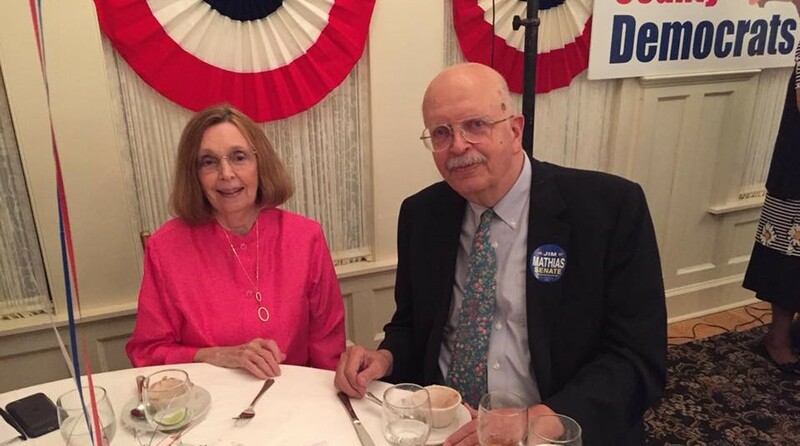 Pictured is the 2019 Worcester County Democratic Central Committee at their monthly meeting. Find your polling place and local election information. 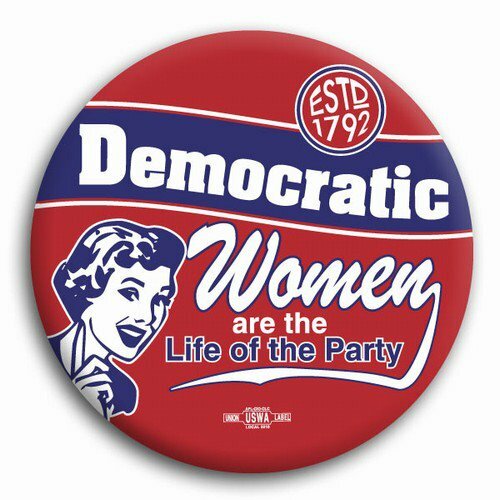 The Democratic Central Committee of Worcester County (DCCWC), the local arm of the State and National Party anticipates vacancies in District 6, Northern and an at-large membership on the Committee, up to three at-large male gender balance members, and auxiliaries for at large, District 1. Southern and District 6. Northern members. Auxiliaries while not voting members are given leadership and important support roles with the Committee. 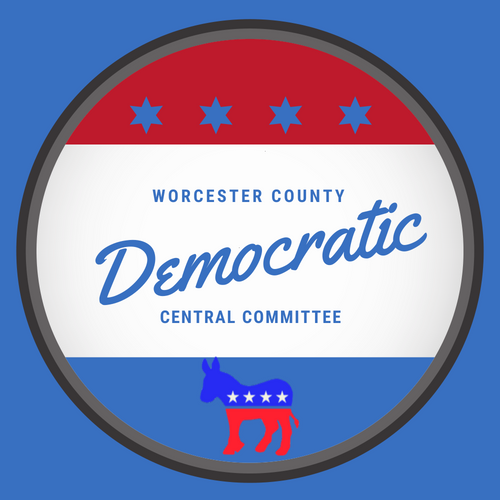 The DCCWC is seeking applications from Registered Democrats who are resident in Worcester County and the District for which they are applying. 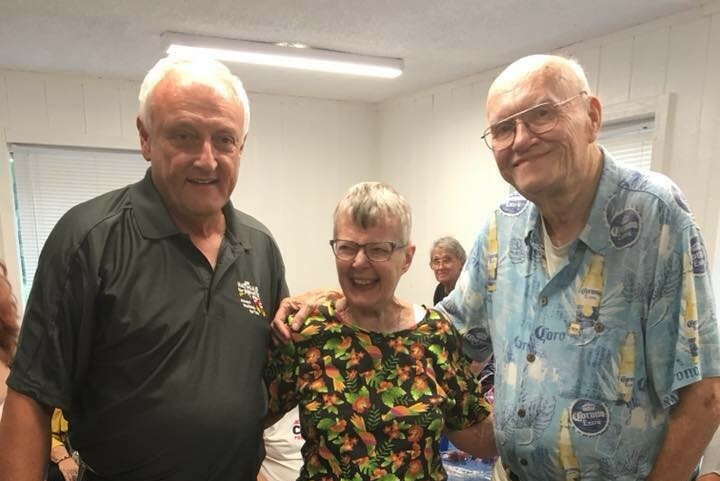 Applicants should be committed to the principles and platform of the Democratic Party and willing to dedicate time and energy to advancing the party in this county. It is helpful if applicants have experience in community, church, government, party, education and other groups. 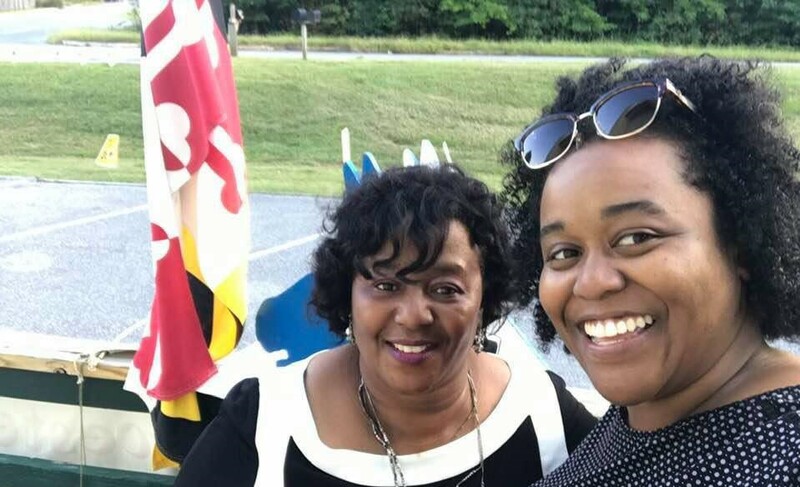 By January 15, 2019, Applicants should send a letter or resume describing their education, experience and participation in political and organizational development activities to DCCWC, Box 34, Berlin, MD 21811. 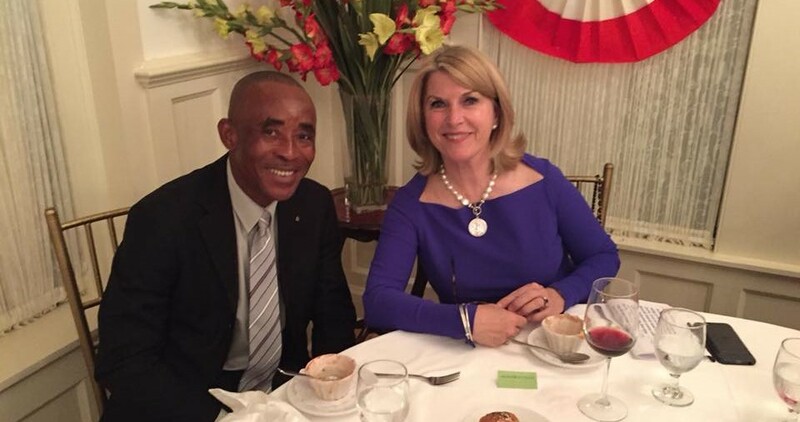 For information about the DCCWC call (410} 629 9107 and leave a message or email to dccwcmd@gmail.com. 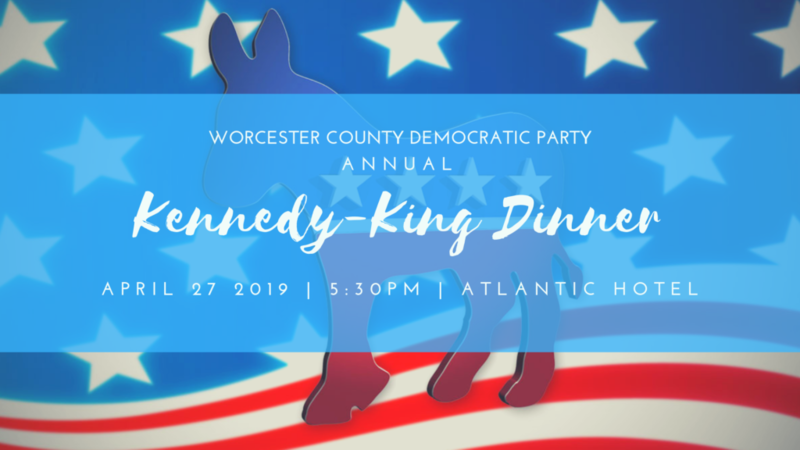 Worcester County Democrats believe in a society where all people can lead lives of dignity. 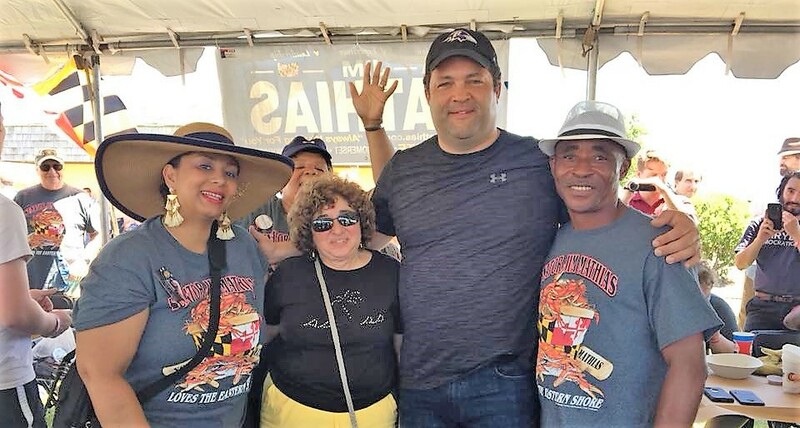 We believe there should be no barriers to the opportunities of achieving a better life and that all Americans should have access to a sustainable livelihood, a sound education and a healthy environment. 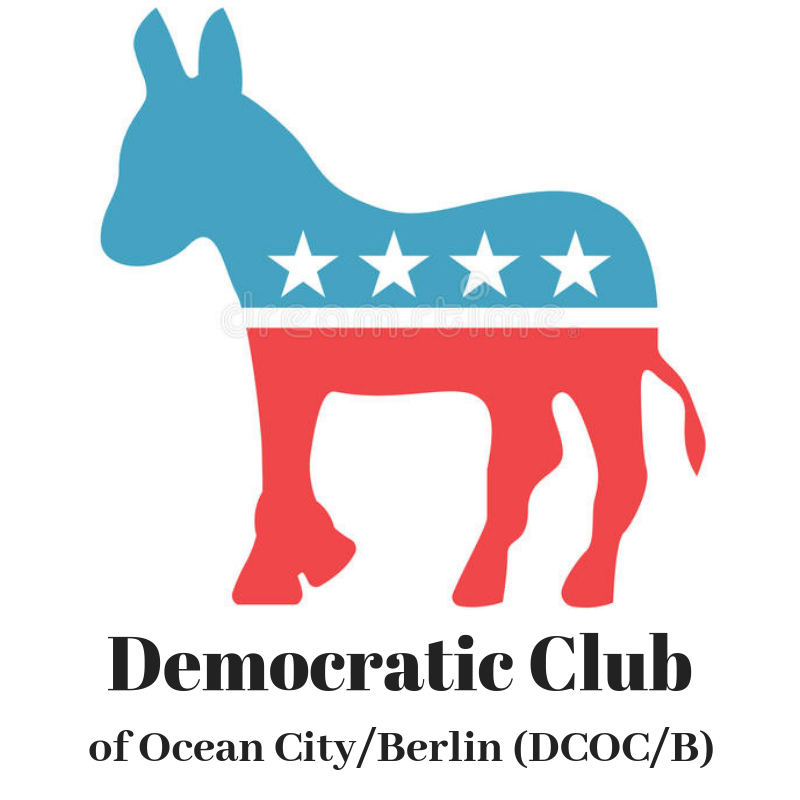 These organizations are dedicated to providing information and support to registered democrats, unregistered voters, and democratic party candidates. The four organizations are partners committed to electing democrats at all levels of government. 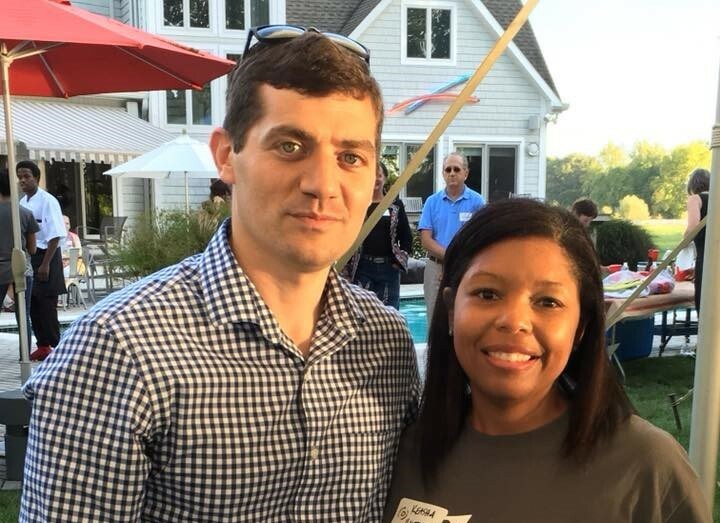 Together they raise funds for democratic candidates, hold candidate forums, and host social events where democrats can meet other democrats, candidates and office holders. 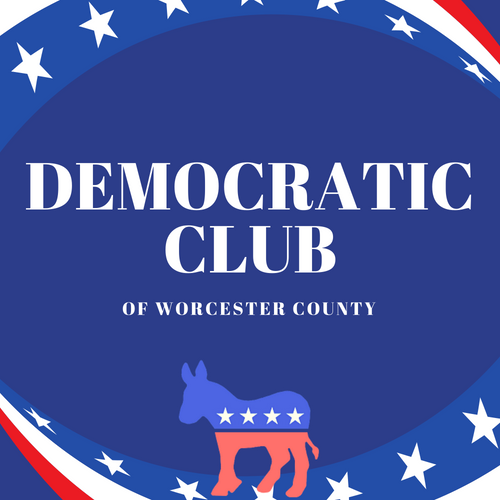 We believe that, working together, Worcester County Democrats can make a difference and we urge you to get involved by volunteering, joining a democratic club, and attending informational meetings and social events.